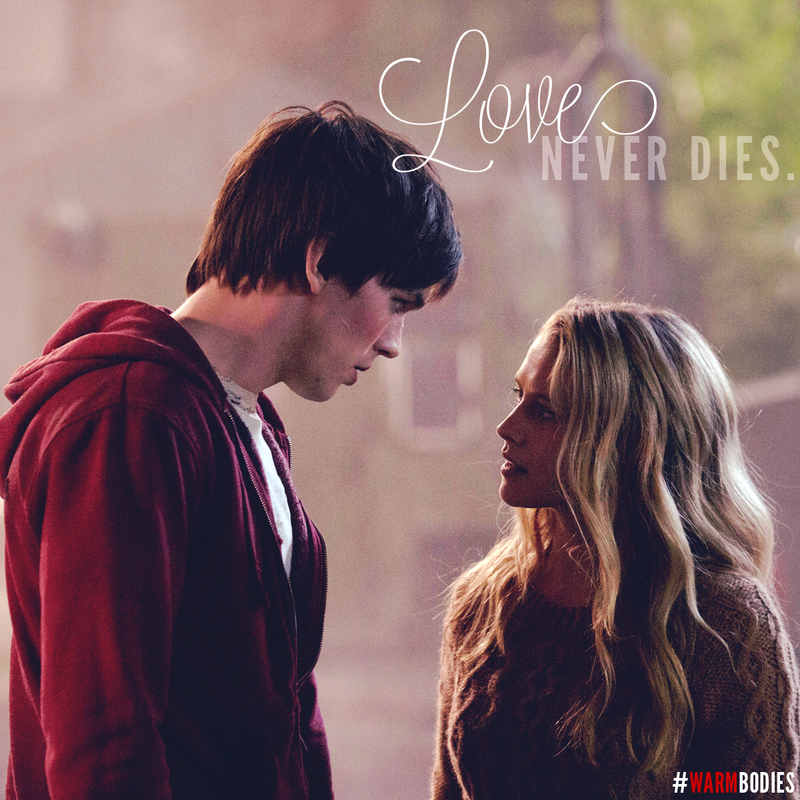 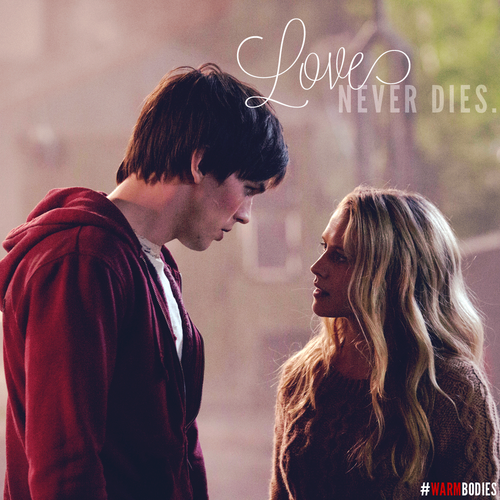 Warm Bodies Movie. . HD Wallpaper and background images in the Warm Bodies Movie club tagged: warm bodies r julie teresa palmer nicholas hoult.